Enjoy this refreshing beverage all Summer long! 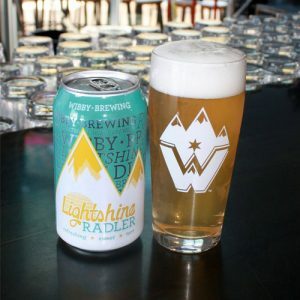 This is our Lightshine Helles with a splash of raspberry lemonade. The perfect combination of sweet and tart.